Opener, backed by Alphabet founder Larry Page, is the creator of the Opener BlackFly, a single-seater eVTOL Aircraft, and has recently hired Ben Diachun, formerly of Scaled Composites as its new president. 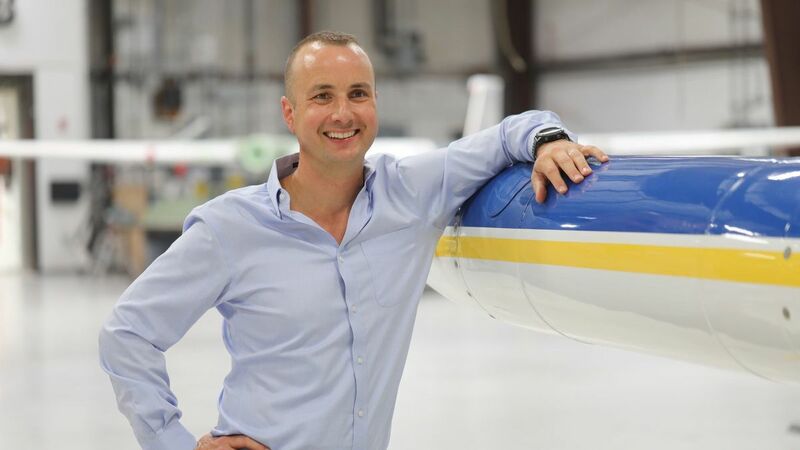 New Opener president Ben Diachun, formerly president of Scaled Composites, and named in Aviation Week’s 2014 “40 Under 40”. At Scaled Composites (founded by legendary aircraft designer Burt Rutan) Diachun was also president. 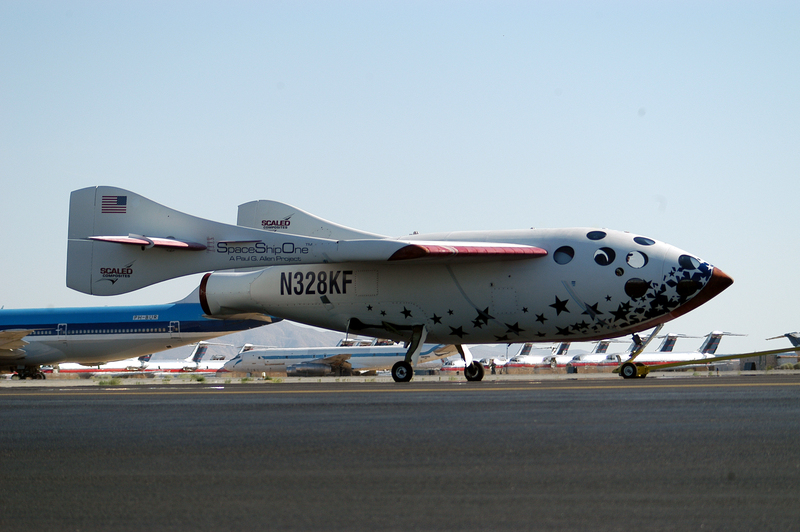 The company, acquired by Northgruman in 2007, most famously won the $10-million Ansari X-Prize in 2004 for designing the SpaceShipOne private spaceplane, the basic design of which is still in use by Virgin Galactic. “As an engineer, Ben played a key role in the creation of 14 revolutionary experimental aircraft, and as the President of Scaled Composites, he developed a talented team, explored new innovations and ensured our growth.” –Burt Rutan, World famous aviation designer. Although the level of investment to which Larry Page is involved in Opener is unclear, the company has hit major milestones in the past few years by fully developing prototypes, which have now flown over 22,000 miles in 1,200 flights. The BlackFly is classified as an ultralight recreational aircraft, meaning the vehicle can be flown without the need for a pilot’s license. Opener has not made any statements about its position on use for urban air mobility but plans on beginning sales to the public for recreational use sometime in 2019. Diachun holds a Master of Science Degree in Aeronautics and Astronautics from Stanford University and a Bachelor of Science Degree in Mechanical Engineering from Purdue University. He currently serves on the School of Aeronautics and Astronautics Industrial Advisory Council at Purdue University and the Experimental Aircraft Association (EAA) Board of Directors. Why it’s Important: As the UAM industry begins to involve, companies are quickly identifying the top people they desire on their teams. It’s important to note that these people often have depth of experience in complex experimental aircraft design, as well as experience in leadership roles within aerospace companies such as Ben Diachun. With demand for these new kinds of vehicles growing more and more quickly, those who are interested in joining the industry can begin their careers now by getting involved with experimental aircraft.